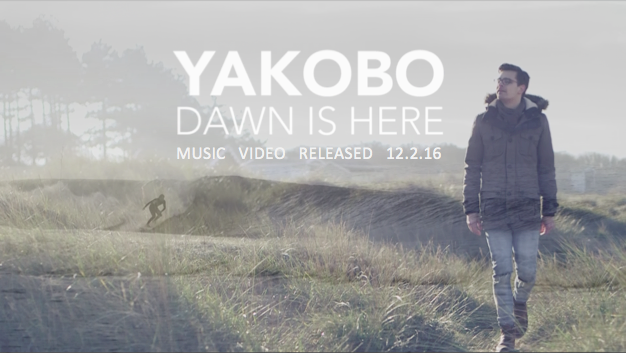 Yakobo is releasing a new music video this Friday, 12th February. The video for Dawn Is Here, taken from the latest EP Wander in the Wilderness, was directed by Sarah Cogdon Films. The song was originally written for Cogdon’s feature documentary L’eglise Sur L’ocean, and the video features footage from the film alongside new material.